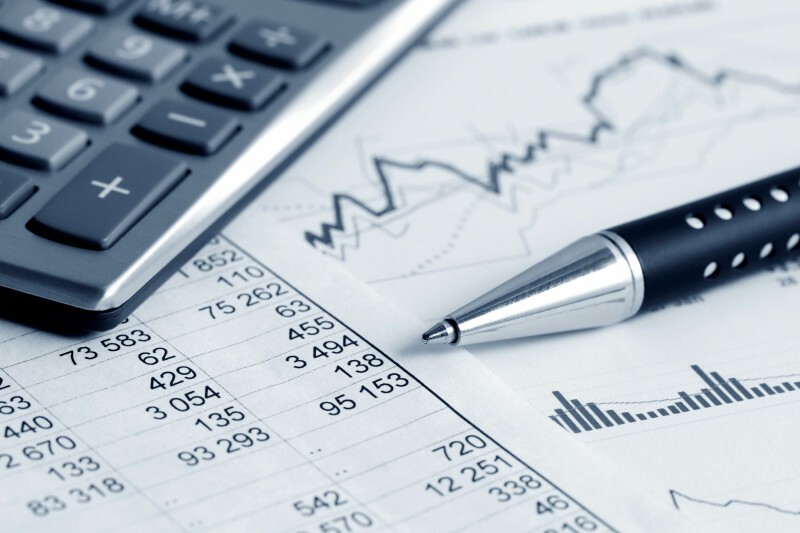 Friendly Chartered Accountants who provide reliable and professional advice. Goldstone Chartered Accountants is a local practice. We pride ourselves on offering a professional and friendly service. Client relationships and retentions are highly important to the sucess of our business. We offer competitive fees and are keen to assist you in managing and growing your business. Please get in touch for a no obligation meeting and quotation.